Hybrid Wolf: Holiday Hellhounds by Mr. DapperMan with credit to Joe T.E. Happy Holidays, er... New Year... bit late on the draw I know. But HEY you still get presents! Hybrid Wolf: Cornerian Officer by Mr. DapperMan with credit to Joe T.E. 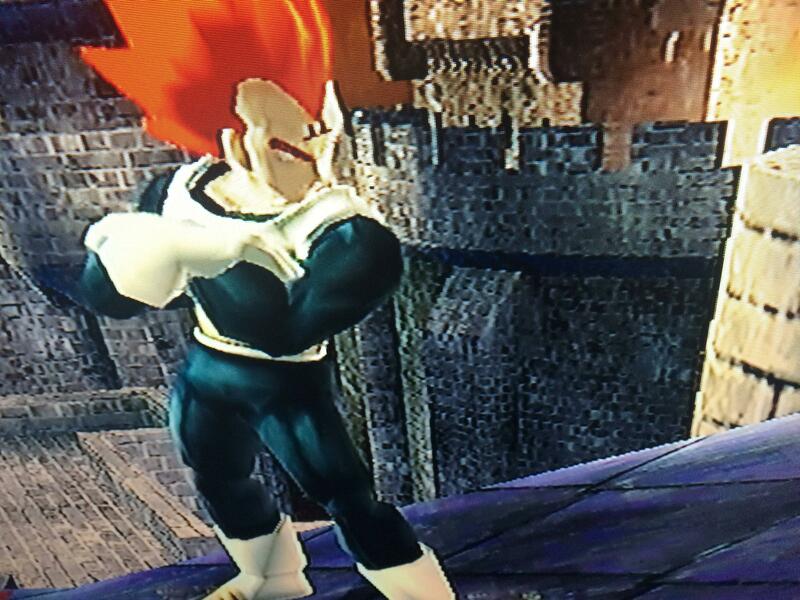 In a world of opposites, Wolf O' Donnell was raised on Corneria to be the finest Officer they ever had. Whether fighting a band of pirates or fighting the good fight. You can count on O' Donnell in a galaxy of plight. Hybrid Wolf REDUX by Mr. DapperMan with credit to Joe T.E. 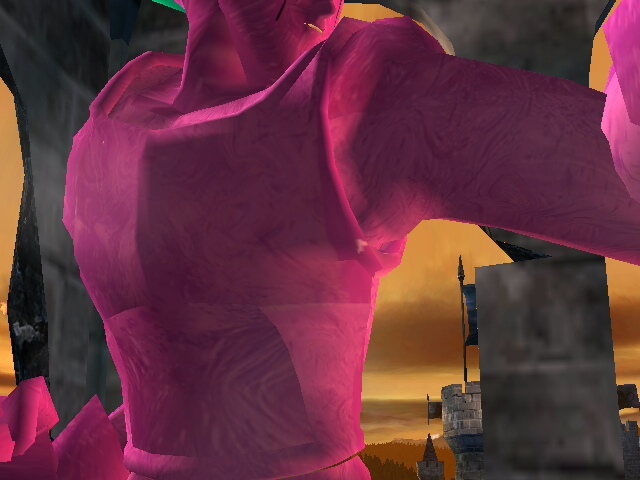 I tweaked the textures of Joe T.E. 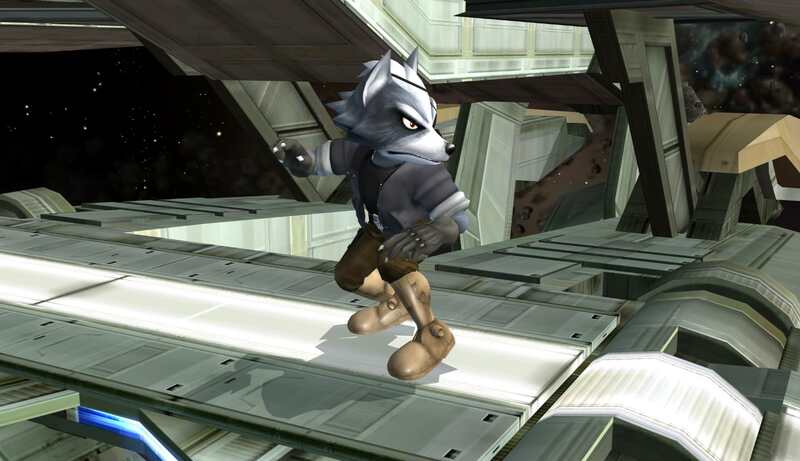 's Melee wolf mod to make it a custom wolf on its own. 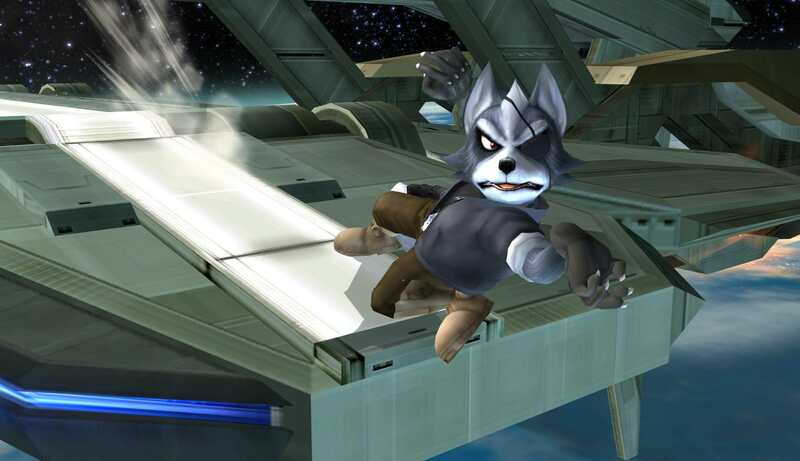 This is a \"Brawlified\" version of Smash 2's Wolf, adjusting the skin to fit Brawl's aesthetic more. 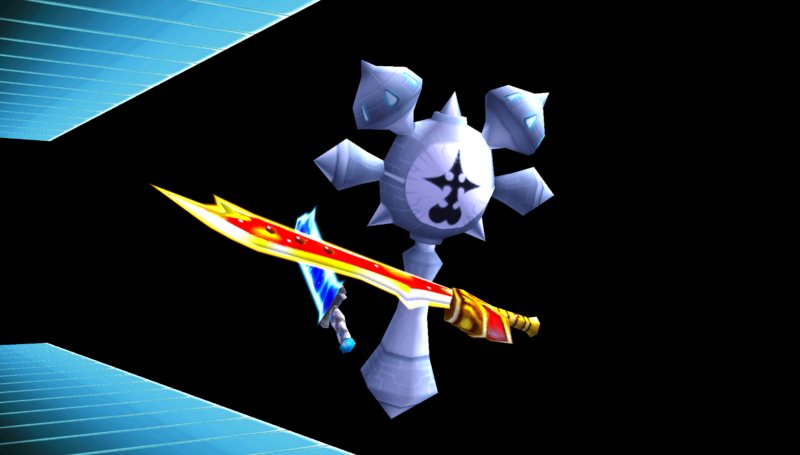 The textures were updated, but the overall model as well. 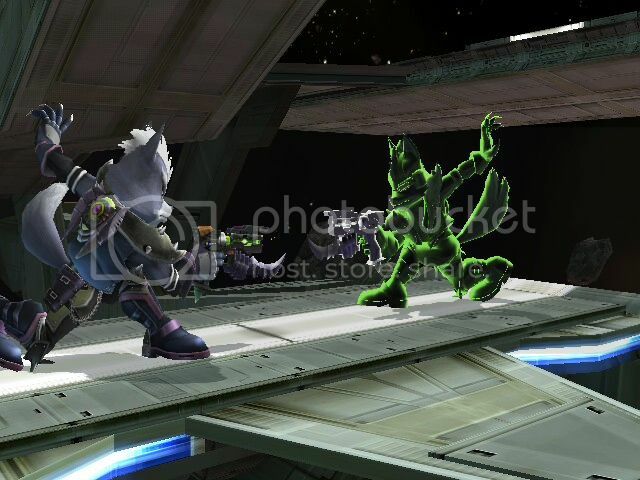 The proportions and size were adjusted to fit Brawl Wolf more as well as to blend in more with the vPM Melee spacies. Comes with 8 costumes, CSProject cosmetics as well as a alternate pose set, and a setup to make your own costumes/edits. DM me if you have any problems. 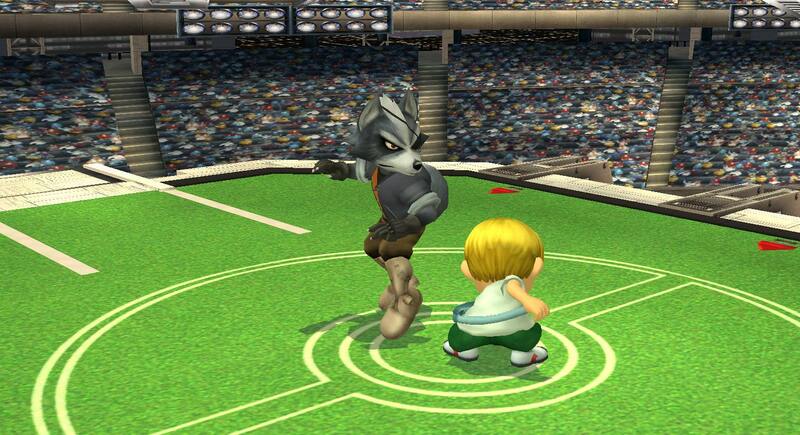 this is an unofficial Smash 2 Wolf and Lucas update to their PSAs that had scrapped minor PSA rebalances for both of them since 1.1, animation tweaks, and most importantly a Final Smash crashing fix on wii for Wolf's Landmaster. Enjoy!! 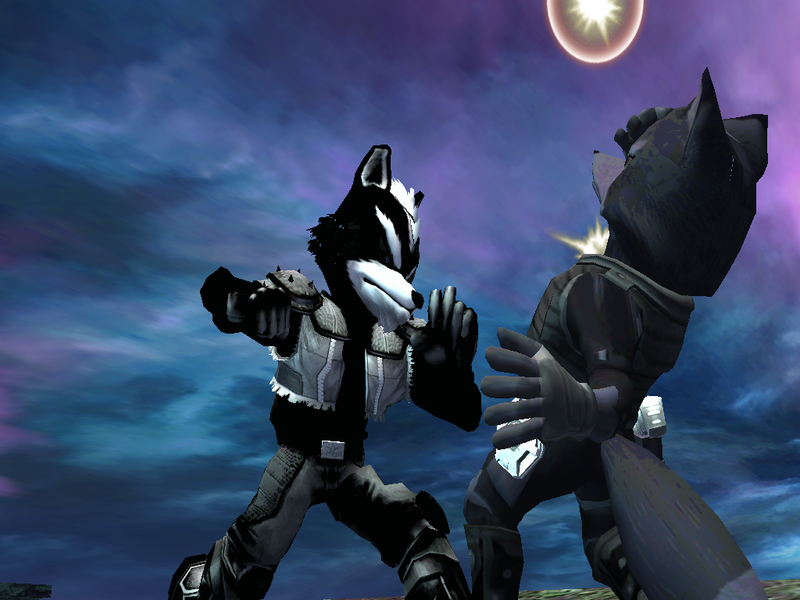 Dark Mythical Instinct Wolf 1.3 by ♦Mecha Krizalid♦ with credit to Calikingz01,DoctorFlux(Mariodk), KTH, SiLeNtDo0m, and ADPXmk2 for some animations. Many others I couldn't find but I thank you all for the resources I needed. 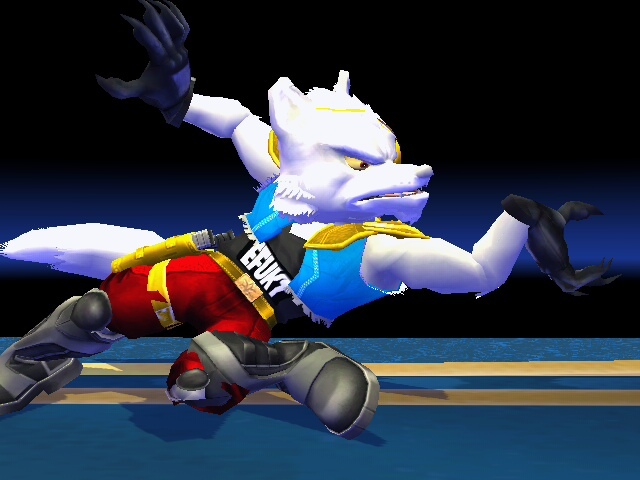 I gave DMI wolf a very interesting move set, however there are a few nicks but it will progress. 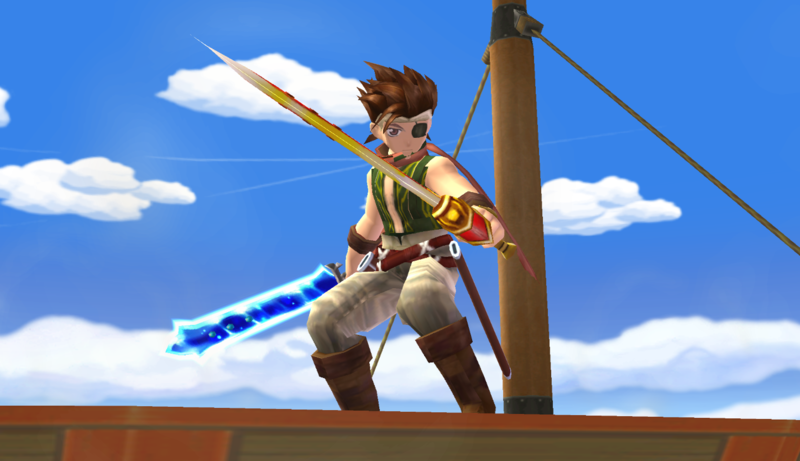 His aaa combo is hold able and can be canceled into any other moves for deadly combos and hooks! 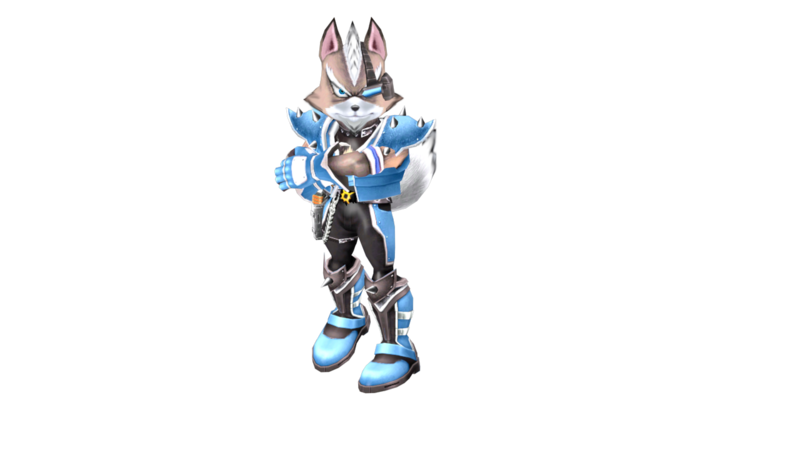 Wolf has stripped fox of his mythical instinct powers and now he wields the advantage and power needed for finish this rivalry once and for all. With this new power and having to tap into more of the mythical techniques fox once had, he now dominates the brawl verse!!. Can you stop the mad lone wolf, or die trying!? Huzzah here is the Grimiest Wolf skin this side of the internet. EFUKT | Grime from AustinPM gets a personal skin and he wanted a bitchin Albino style with vibrant colors for clothing. I think it came out great. Enjoy guys! 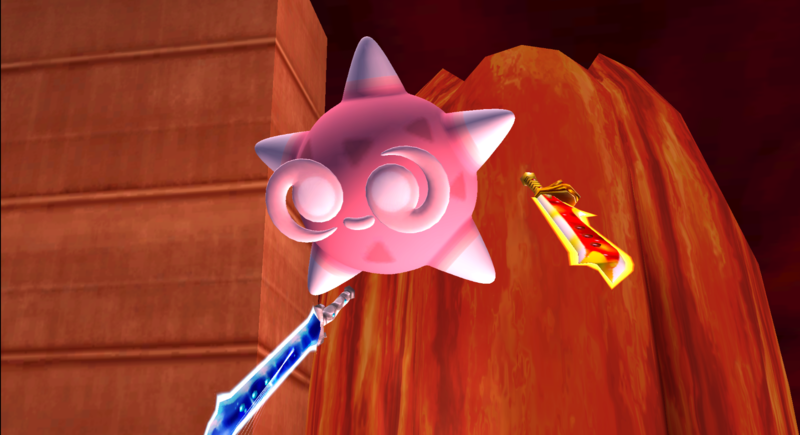 I Used Sir Kirby The 4th's Octoling import to make her textures and made palletes for her so that it can look like she's a smash character. So Have Fun With Octoling also Theres More In Stock So STAY TUNED AND DETERMINED. 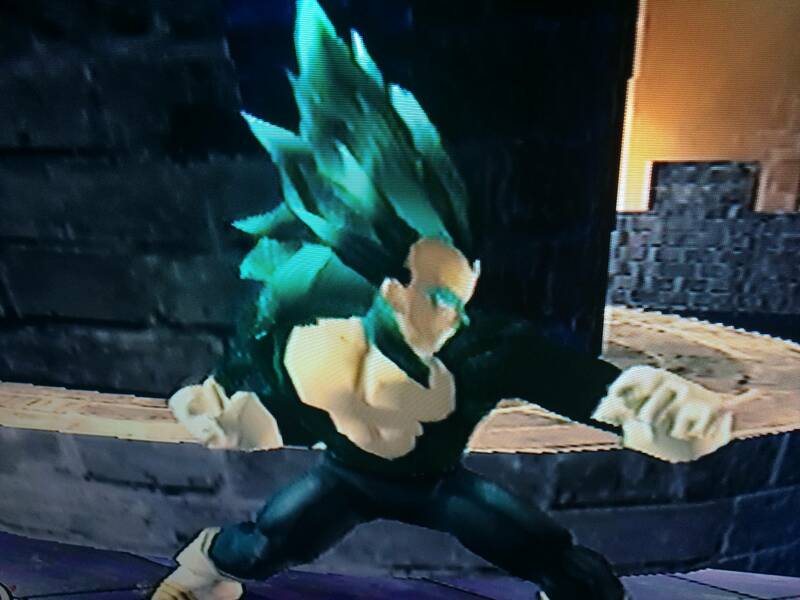 I want to thank KingdomHedgehog for Baby Vegeta V2 that allowed me to improve my favorite DBGT villain. 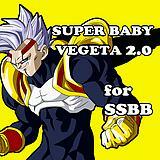 I added the previous version of Super Baby Vegeta improved. 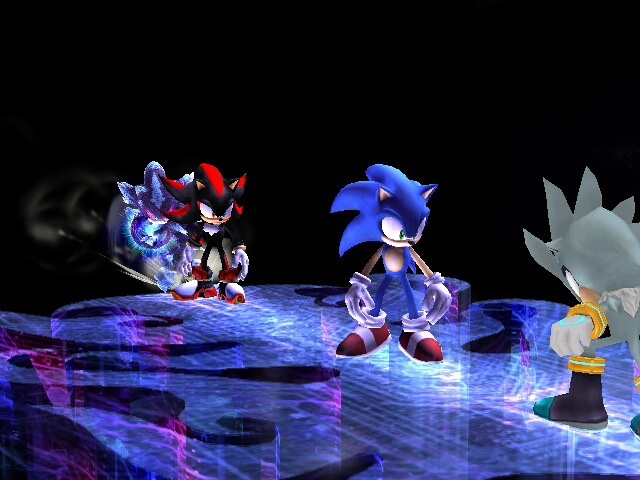 Have a character over Sonic but have Shadow over the blue blur? 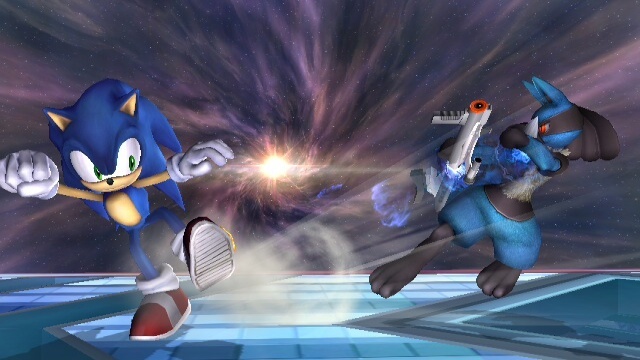 Look no further than the Sonic over Wolf mod!! As the title suggests, this replaces the Fox clone with Sonic! 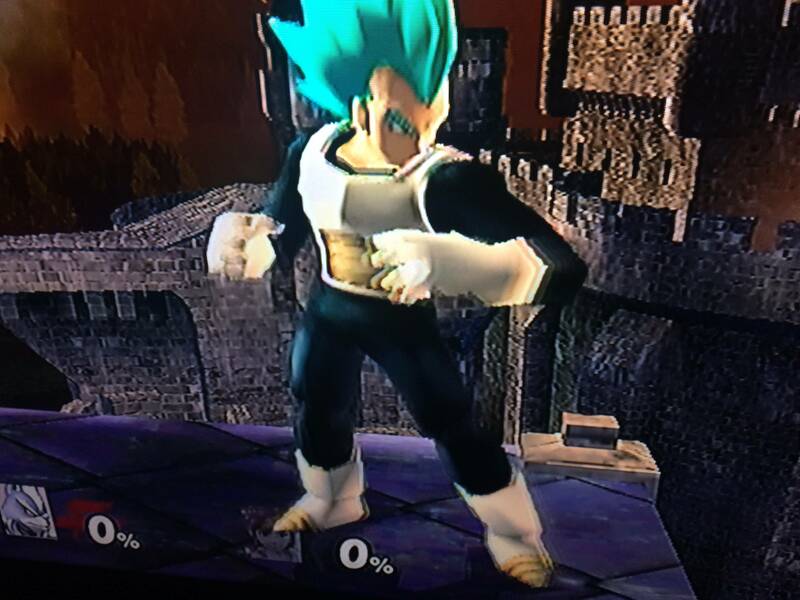 This mod is also compatible with Moveset and Texture hacks for Sonic!!! 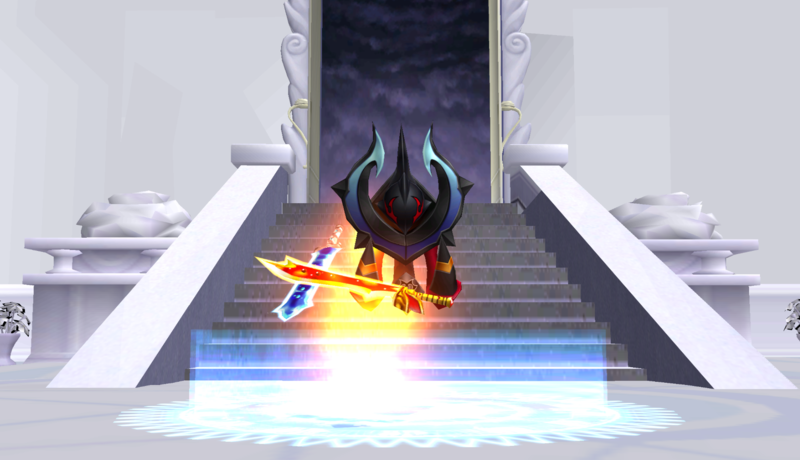 If ya when help out with this mod then feel free to contact me via BrawlVault or Youtube! 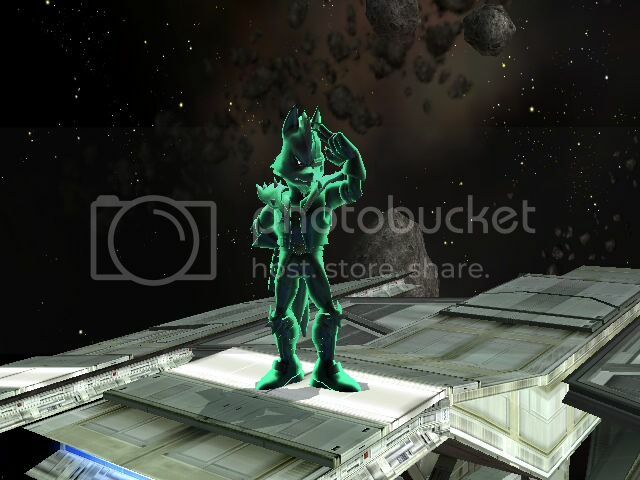 Wolf now has his Shadow Clone from The Great Maze, I couldn't get his Blaster to use the emerald colours in the game, but it should be okay for now. A set of various recolors based off the Black & Gold upload. 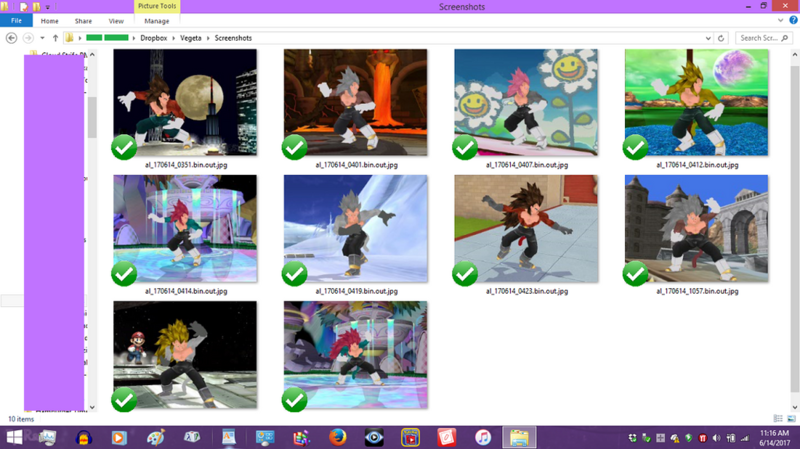 Has bone trans edits and is designed ONLY for the Wolvie moveset. 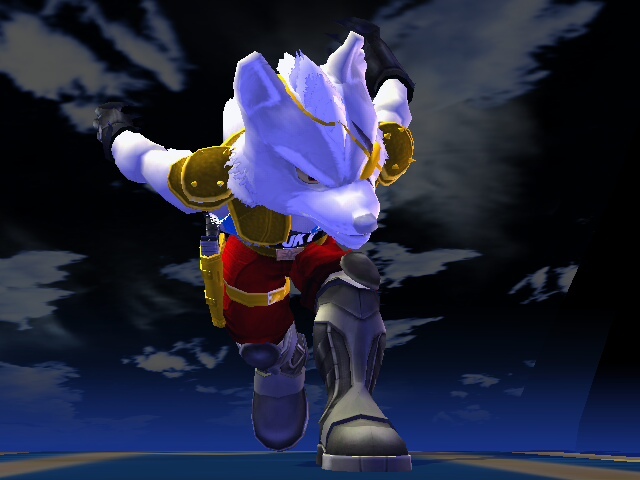 This is a Wolf skin based on the Pokemon Lycanroc's Midday form. It's created for the UK based player TimeMuffinPhD and is part of the Phoenix Dawn pack. It goes over Green Wolf by default. 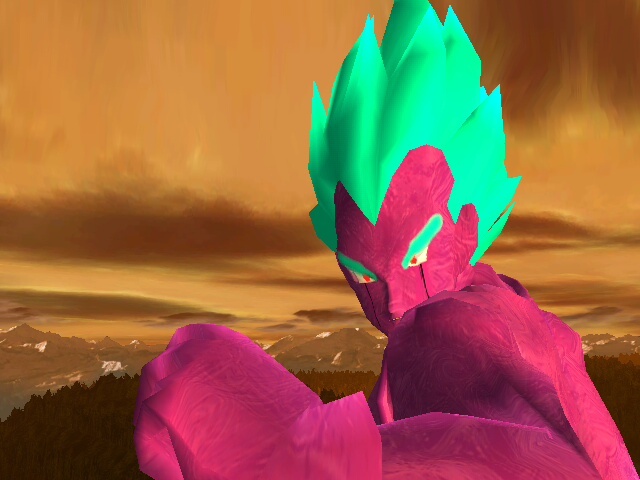 True Copy Vegeta in Dragon Ball Super to Super Saiyajin Rose. 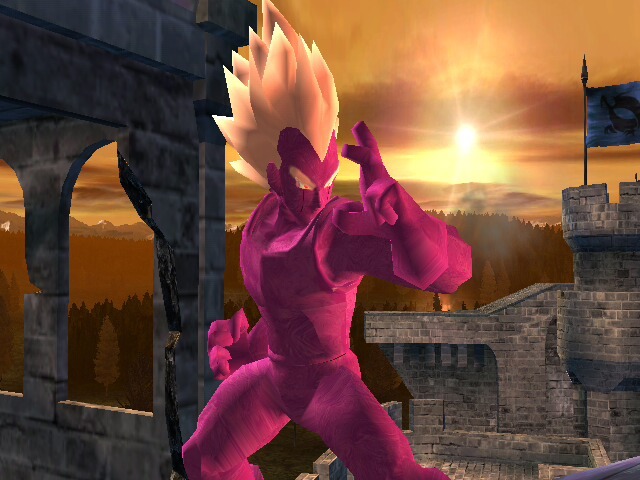 | Vrai copie de vegeta dans Dragon Ball Super a Super Saiyan Rosé. 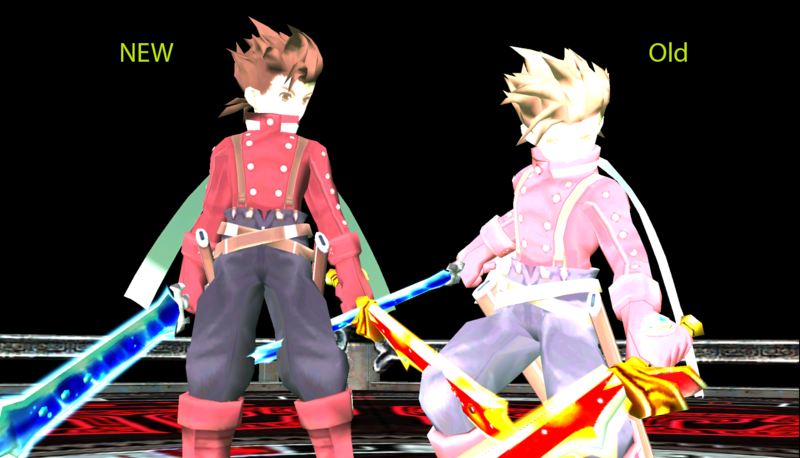 Just some quick static imports over Lloyd's body. 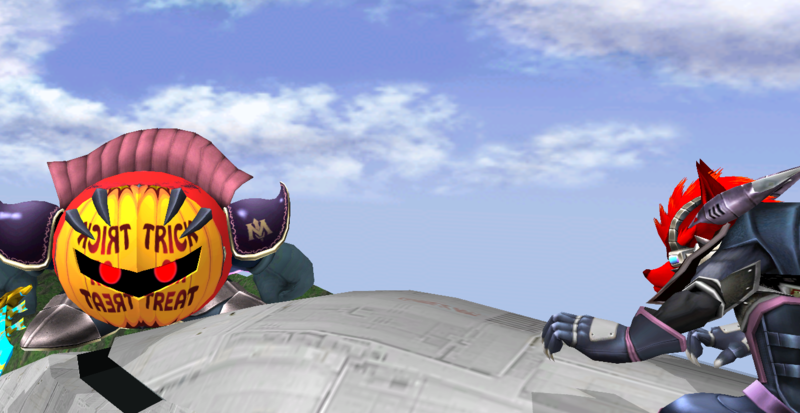 A custom Wolf skin made for the Pittsburgh player Life for the Pittsburgh PR. 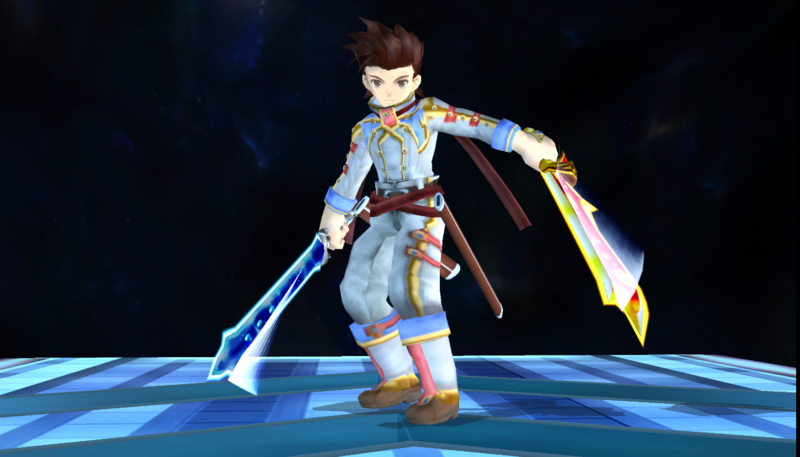 Based on the \"Golden Justice\" Roy from Melee. 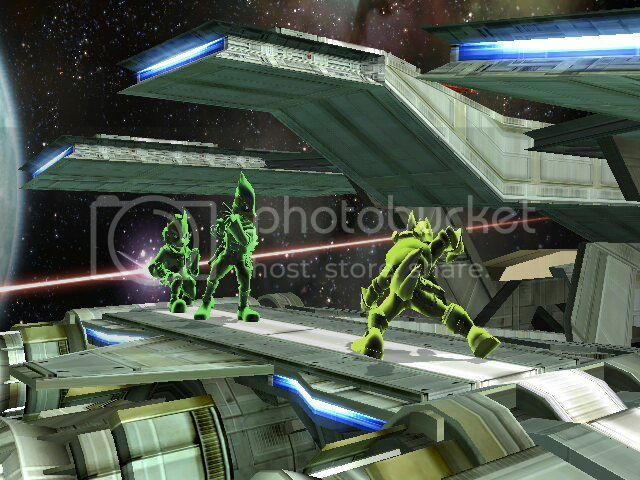 Comes with 3 CSPs, a BP, a stock, 5 screenshots, and 2 slots. Page created in 0.587 seconds with 136 queries.